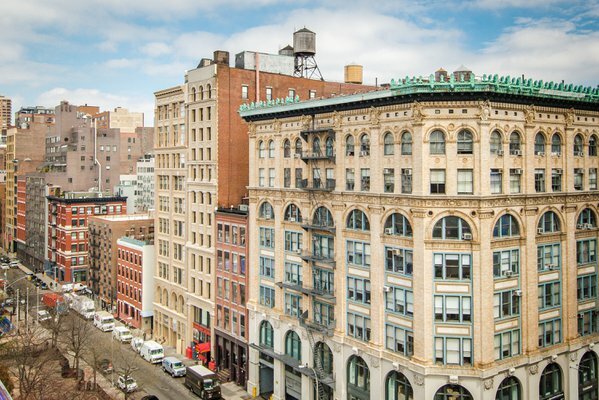 An iconic Hudson Square industrial loft building circa 1920 has been masterfully restored into spectacular full floor condominium residences ranging from approx. 3,670 to 4,717 square feet. Its 3 to 5 bedroom residences have been efficiently imagined by Hustvedt Cutler Architects and impeccably designed by d'Apostrophe Design to respect the building's industrial history. 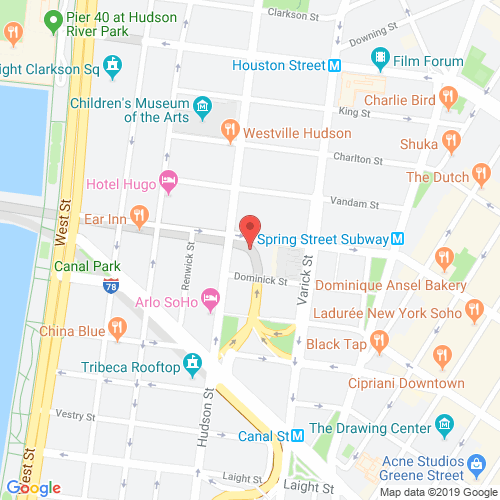 Perfectly anchored at the crossroads of Tribeca, SoHo and the West Village, 286 Spring provides for an exceptional lifestyle in a prestigious setting.